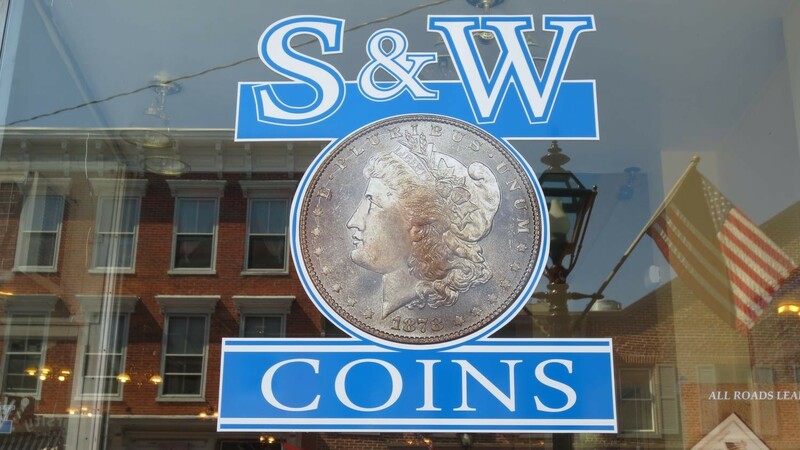 S&W Coins is a downtown Gettysburg, PA coin shop specializing in numismatics, jewelry and collectibles. Owners Henry Wilson and Orville Smith began their coin business in Virginia before moving it to Pennsylvania. Both are lifelong collectors and together bring decades of experience to the table. 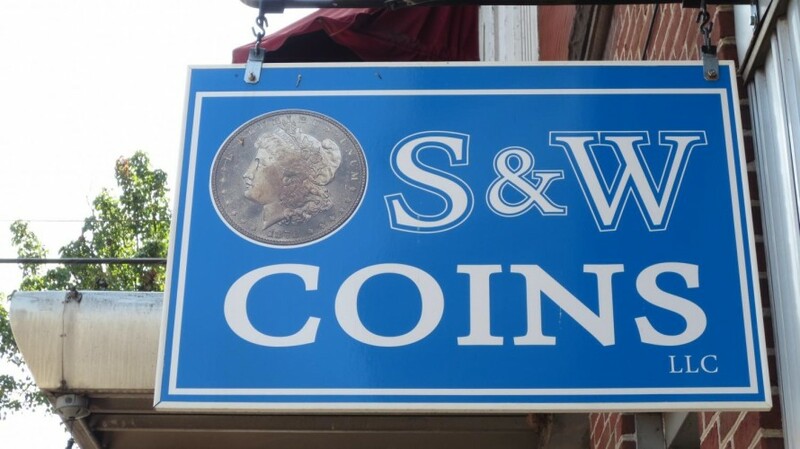 Don't miss an opportunity when in historic Gettysburg to visit this coin shop, stocked with Morgan dollars, indian head cents, mercury dimes and much more.